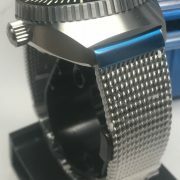 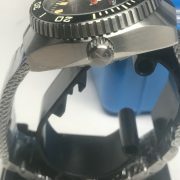 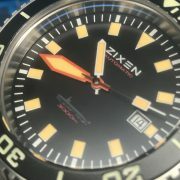 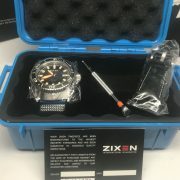 We just received the last package of inventory from Zixen Watch Co. All watches are brand new, never worn pieces! 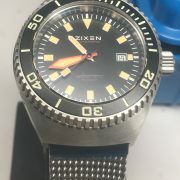 Very rare opportunity to own the last pieces of Zixen! 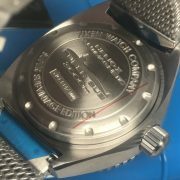 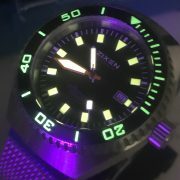 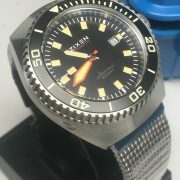 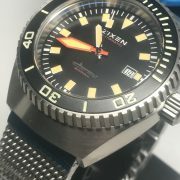 Here is a Brand New Zixen Heliox Super Sub Vintage Edition 3000m Diver…includes full bracelet and leather strap with tang buckle! 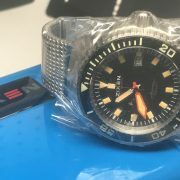 CONDITION: Brand New – Never worn! 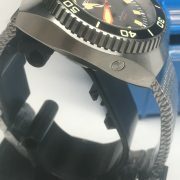 STRAP/BRACELET: – Brand New stainless steel integrated bracelet with full links & Brand new leather strap & buckle. 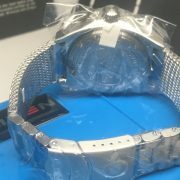 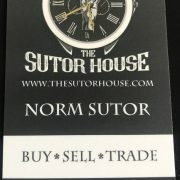 We buy similar watches…large packages as well as one at a time.